The new mandate to marketers is clear: Stay on top of technological change, or risk losing ground to nimble competitors. 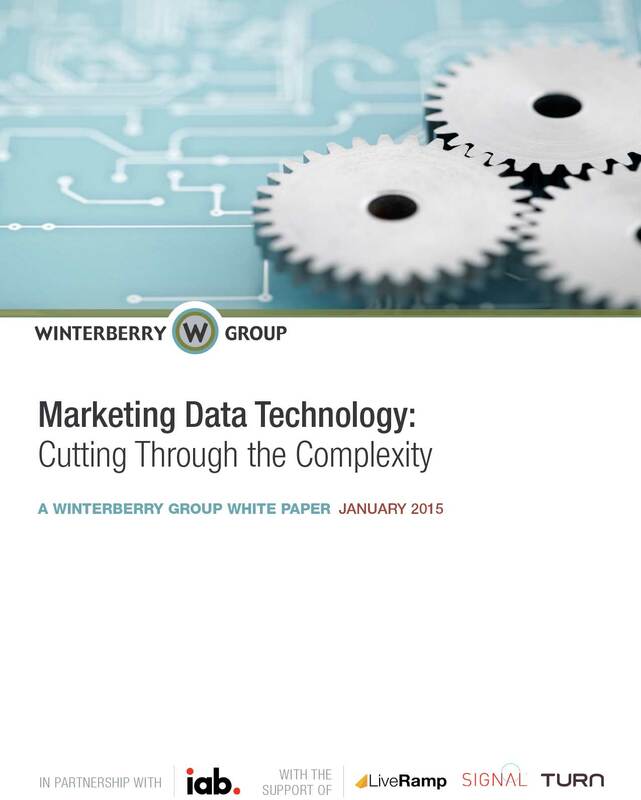 This new, independent research study by the Winterberry Group seeks to clarify the technology questions that plague marketers everywhere and bring to light how marketers can extract more value from their technology and data investments. Access your complimentary copy of the report directly here. More than 60 percent of marketers said better integration of existing tools would help them derive greater value from data. Enterprise marketers on average use more than 12 distinct toolsets to support data-driven marketing efforts. Nine percent regularly work with 31 or more tools. Within the typical marketing organization, five stakeholder groups — including digital, analytics, media-buying and direct marketing — utilize different tools.